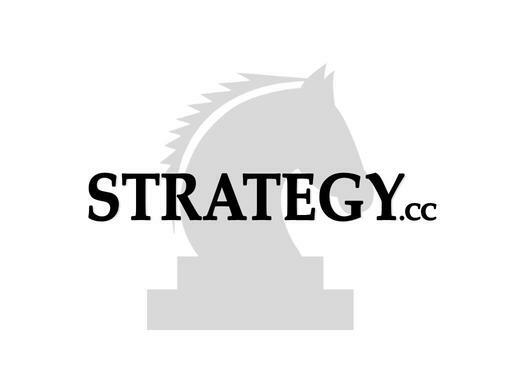 Strategy.cc is a monster keyword domain name that has nearly 50K monthly searches in Google! A great name for a business, sports or game strategies. Also a great startup business name. Don’t let this “strategic” domain name slip away… own Strategy.cc today!